As many of you may know, either as a patient in our clinic or by reviewing the information on our website, we pride ourselves in our comprehensive and thorough assessment process. We use the information gathered during this phase to understand the problems that are bringing someone to see us and to develop an individualized treatment plan based on her/his unique history and presentation. Many of our patients come to Gateway Psychiatric having had unsuccessful treatment attempts, often including various medication trials and psychotherapy approaches that may have been only slightly or not at all effective. As you can imagine, this historical information is incredibly helpful for us to have as we create a treatment plan, so as to not repeat what your experience has already suggested does not work! We recently started working with someone, we’ll call him Paul, who began treatment with us to address his chronic depression. Despite having worked with numerous very qualified mental health providers over the years, he only experienced intermittent and very brief periods of limited relief. Because of his depressed state (and just being human!) he was unable to recall many of the treatment approaches and medications that he tried in the past. He made some educated guesses when we suggested the names of medications, however, he was unsure of the doses, time frames, side effects, and any benefits that resulted from his treatment. As much as we wish that we could intuit these details, we have to rely on treatment records to obtain this important information. We recently received copies of Paul’s mental health records, which provided all of the missing information and dramatically enhanced our targeted treatment approach. Although obtaining copies of treatment records is incredibly important, it can also be incredibly challenging. You might think that we, as mental health providers, would be more successful at getting patient records from other providers. Unfortunately, as much as we wish that there was a backdoor or a secret handshake, it’s just not the case! In fact, we have about a 25 to 30% success rate of obtaining copies of records and generally not in a timely fashion. As such, we are encouraging two alternative, more efficient record retrieval options. Option 1) You, your best advocate! 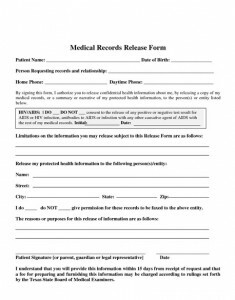 Under the Health Insurance Portability and Accountability Act, you have the right to your medical records and to authorize the release of your records to other providers. Our experience suggests that our patients are their best advocates and the most efficient at requesting and ensuring that copies of their records are sent to Gateway Psychiatric. 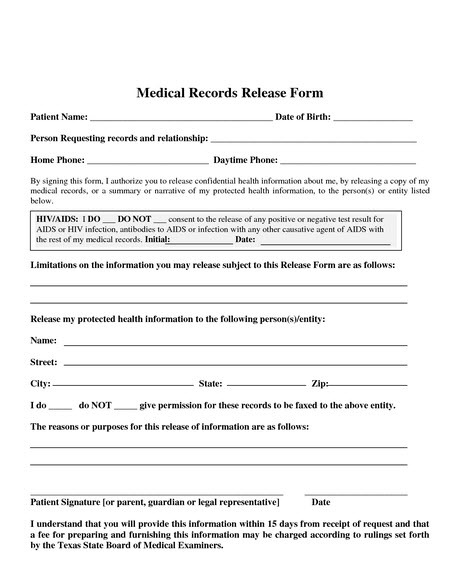 1) Contact your previous providers or treatment facilities to request that a copy of your mental health records be sent to Gateway Psychiatric (contact information below). 3) Call to follow up in one week and as necessary to ensure that the request has been approved and fulfilled. We work with Verisk Health, who specialize in efficiently obtaining copies of medical records for a base rate of $29.95. This is an excellent option for those who may not have the time to commit to obtaining copies of records and the follow up or perhaps if it is uncomfortable or emotionally charged to personally reach out to previous providers. Obtaining copies of your treatment records allows us to provide you with the best and most informed care. Please let us know if you have any questions about providing us with copies of your treatment records.